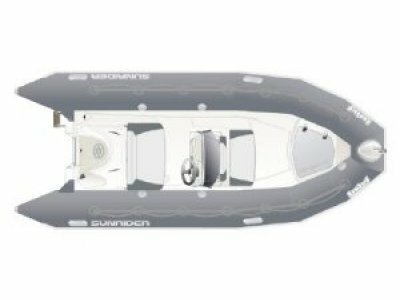 This boat, with its "high-performance" look, has a Hypalon(TM)- Néoprène(TM) float in tones of grey, black and red, is available in 2 models of 5m and 5.50m, and is ideally suited to your sport outings. The float is particularly adapted to intensive use. 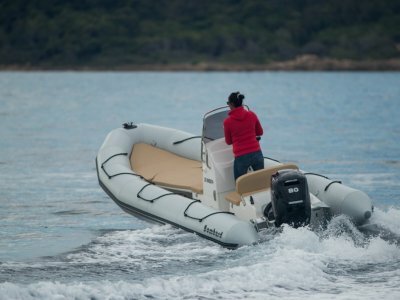 The hull comes in grey or white polyester. 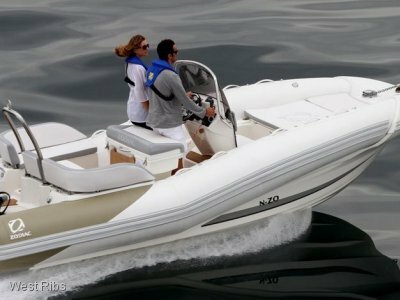 Totally adaptable thanks to its flat surfaces, PRO RACING has a whole range of additional accessories in white or grey that you can pick from to fit out your boat according to your taste and needs. 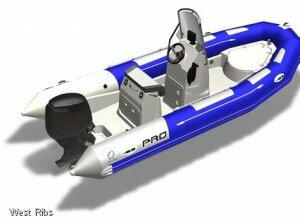 PRO RACING was designed with optimum onboard security in mind. 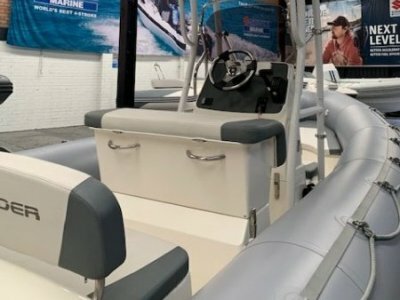 Besides its non-slip deck, the boat's plating is higher to allow the transporting of pointed objects (spearguns, fish hooks, etc. ) without needing to protect the float.